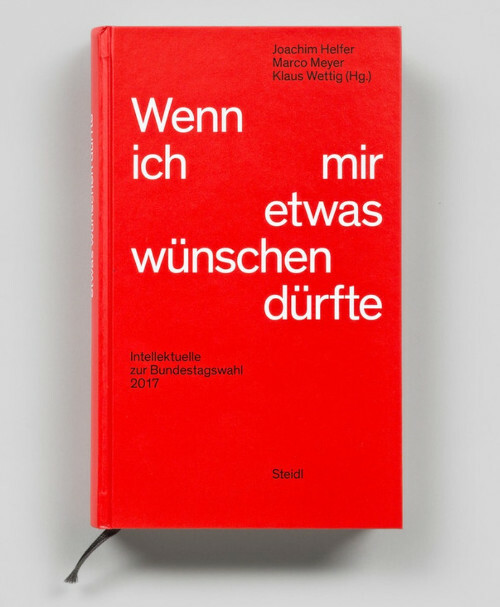 In a contribution to a book with policy proposals for the new German parliament to be elected in 2017, I argue that anonymized shortlisting processes for job applications ought to become mandatory. The argument is quite simple: If discrimination on grounds of some characteristic, e.g. ethnicity or gender, is illegal, then it should be mandatory to screen off information about this characteristic as far as possible. An applicant's name (as well as the notorious German application photos) is often a give-away of such information. At the same time, as a pilot study by the German anti-discrimination office has demonstrated, it is well feasible to screen off applicant names until shortlisting is complete. So if we are serious about discrimination on the labour market, as we should be, then we should legally require anonymised shortlisting procedures. I have presented the ethical case for carbon divestment at two divestment campaign events at Oxford University. Carbon divestment refers to deliberately not investing assets, such as a university or college endowment, in industries involved in fossil fuel exploration and extraction. 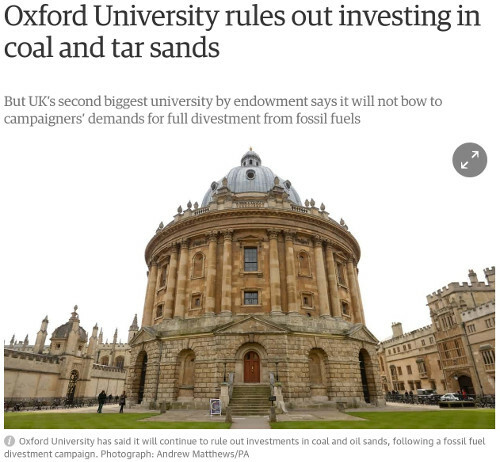 Both Oxford University and one of its constituent colleges, University College, have since taken steps in the direction of divesting their assets from fossil fuel extracting industries.